1. 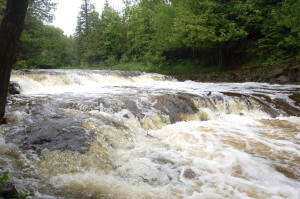 Ocqueoc Falls – As the only named waterfall in the Lower Peninsula, Ocqueoc Falls deserves every bit of attention it gets. 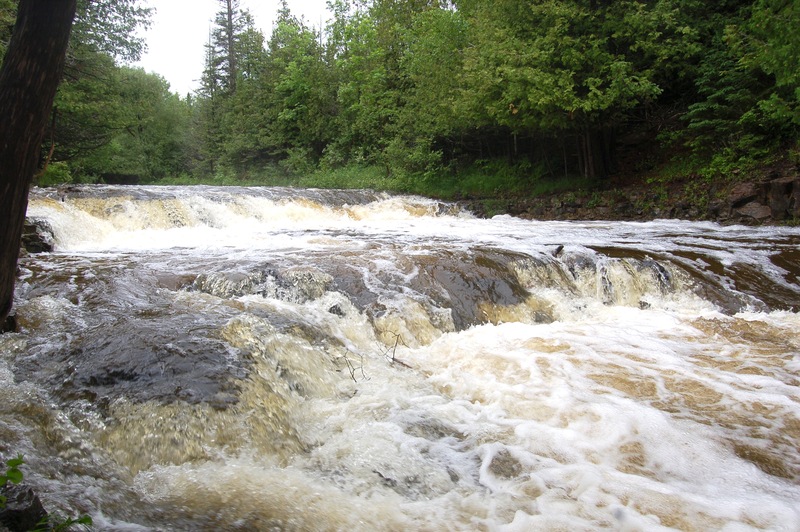 The Ocqueoc River drops 5-10 feet here over a span of a few drops, and recent renovations to the park have made the area more visitor friendly and handicap accessible. The Bicentennial Pathway here features more than three miles of trail, and there is also a state forest campground. 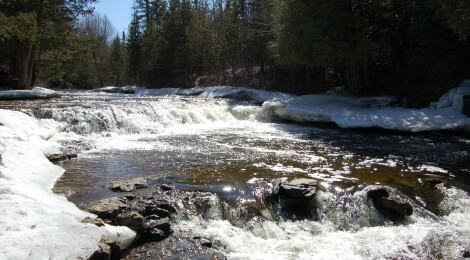 From US-23 head west on M-68 for around 11 miles, then turn onto Ocqueoc Falls highway and look for the well-signed parking area. 2. Old Presque Isle Lighthouse – The first lighthouse in the Presque Isle area, this 38-foot-tall white stone/brick tower was constructed in 1840. 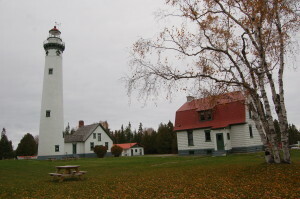 The area’s harsh weather limited its life span, and a new tower was constructed down the road in 1870. Today, you can visit this light-turned-museum and even climb the tower. Some have even claimed to see the ghost of former keeper George Parris. More information on dates and hours of operation can be found at: http://www.presqueislelighthouses.org/home.html. 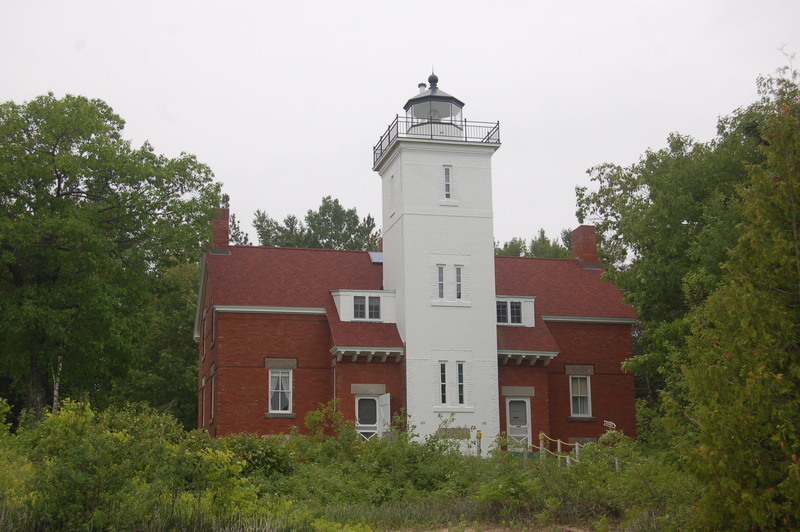 The old front range light is located near the marina as well, and has a Michigan historical marker plaque and a statue honoring women who served as lightkeepers. 3. 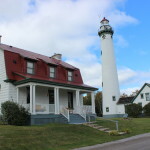 New Presque Isle Lighthouse – Visitors to this lighthouse museum complex have the opportunity to climb the tower of one of the tallest lights in the Great Lakes region, and the tallest on Michigan’s Lake Huron shore. 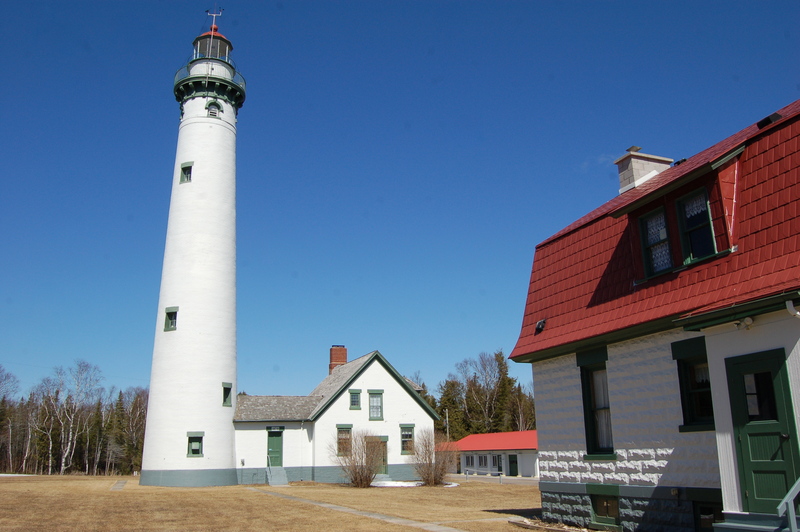 The New Presque Isle Light replaced its older counterpart to the south in 1870, and it stands 109 feet tall. 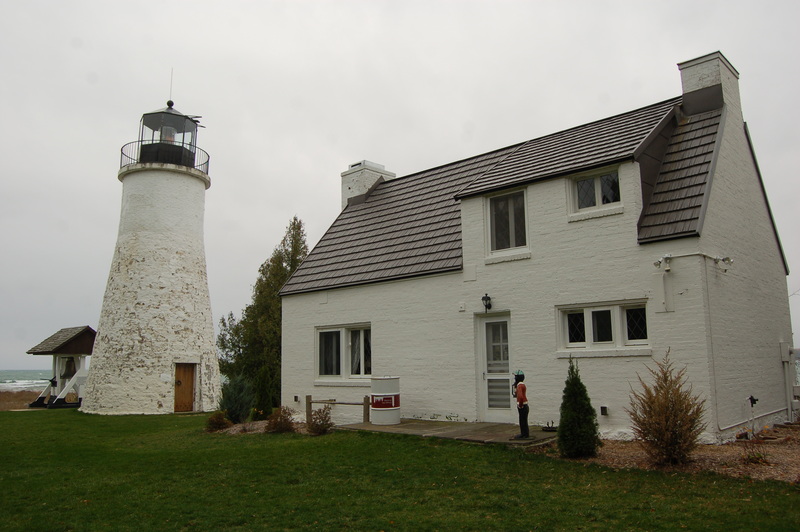 The keepers dwelling and additional buildings have been restored, and from July 11-18 this year you can help celebrate the lighthouse’s 175th anniversary. 4. 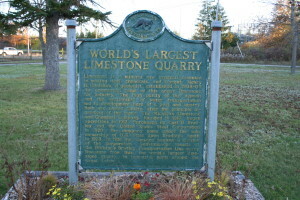 World’s Largest Limestone Quarry/Port of Calcite – According to the Michigan historical marker on site, “Limestone is a mineral raw material essential in making steel, chemicals, and cement. Henry H. Hindshaw, a geologist, established in 1908-09 the commercial value of this area’s limestone for industry. 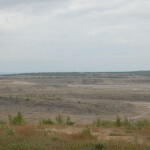 The high purity of this deposit and the availability of water transportation led to the development here of a port and quarry. Both are named Calcite, after the principal ingredient of the stone. 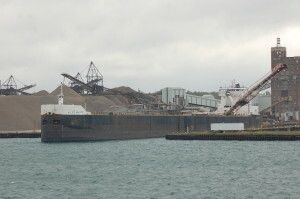 The Michigan Limestone and Chemical Company, founded in 1910, began operation in 1912. Purchased by Carl D. Bradley and the United States Steel Corporation in 1920, the company came under the ownership of U.S. Steel upon Bradley’s death in 1928. In 1951 the company became a division of the corporation. 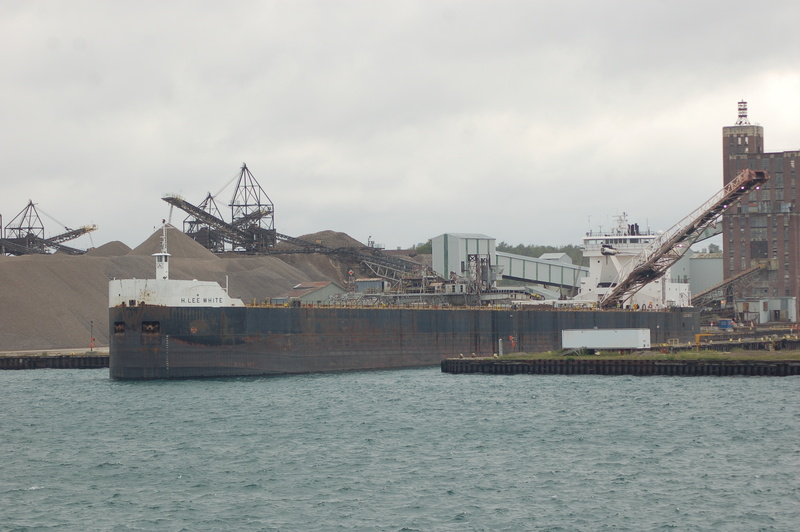 Self-unloaders of the division’s Bradley Transportation Line carry limestone from this, the world’s largest limestone quarry, to industrial ports around the Great Lakes.” Visitors today can take in views of the quarry from an observation deck off of Calcite Rd. another fun experience is driving to the end of Harbor View Rd. 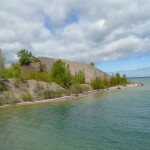 along the shore, where an observation deck has been put in place of visitors to observe the loading of Great Lakes freighters. There are also displays showing the different sizes of limestone as well as what they are used for. 5. 40 Mile Point Lighthouse – This historic light is located north of P.H. 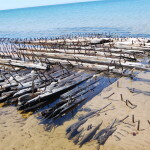 Hoeft State Park, and marks an area along the Lake Huron shore that is known as the “graveyard of ships.” Remains of shipwrecks can be seen on the beach just north of the lighthouse, which was constructed in 1897. The area is now open as a county park, with the grounds open to the public at all times but the tower and dwelling open at select times. Visit http://www.40milepointlighthouse.org/index.html for more information. Other attractions on the ground include the pilot house of the steamer S.S. Calcite, the Glawe one-room schoolhouse, and several other maritime artifacts and informational displays.